Corian - Prestige Marble & Granite Inc.
Prestige Marble and Granite offers Corian Countertops for your remodeling needs in the Kitchen and/or Bathrooms. Corian countertops for the kitchen are designed for seamless combination, creating the illusion of a single flowing solid surface. Residential kitchens have an advance design where the kitchen countertops are taken to a new level with flashy sinks, islands, and backsplashes. 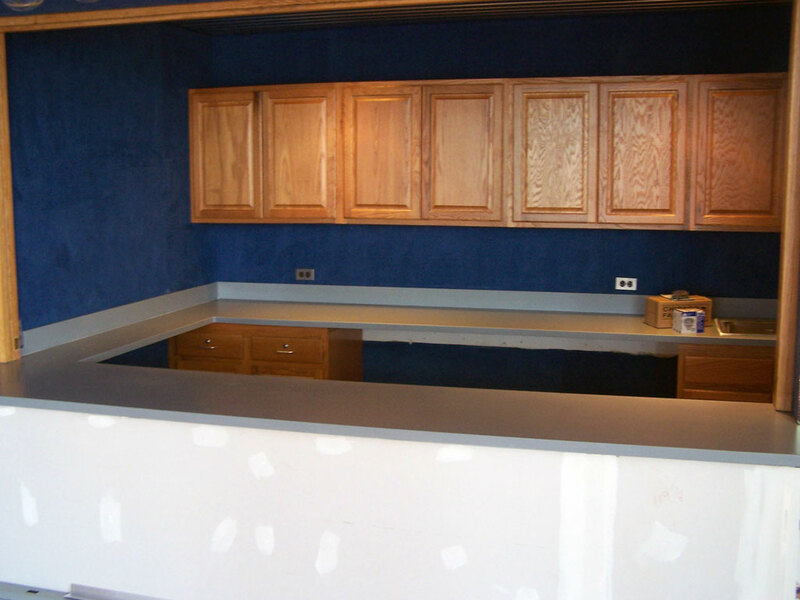 Corian solid surfaces are available in an array of colors and styles to fit your new home purchase or remodeling needs. 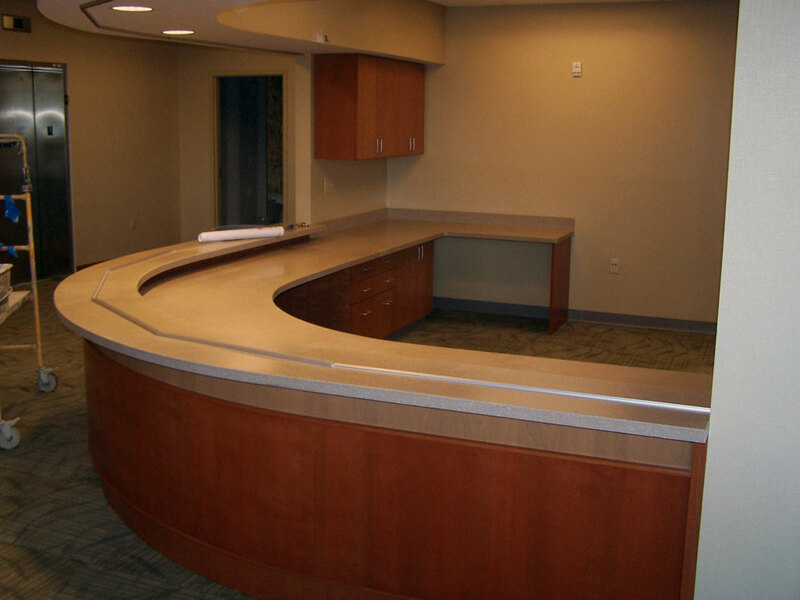 Corian resists the growth of mold, mildew and bacteria. Dirt and Bacteria cannot be trapped because of its seamless look of the kitchen countertops and coved backsplashes. 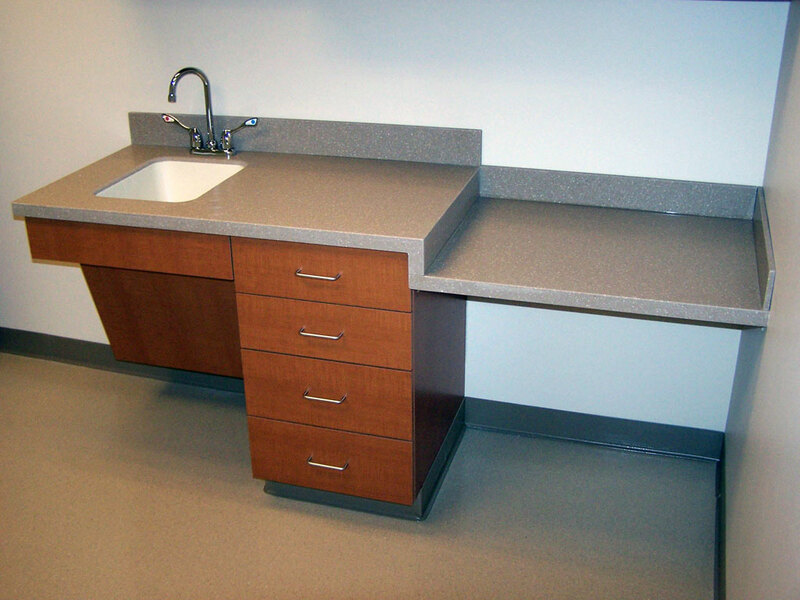 When it comes to cleaning Corian with its non-porous surface, even stains cannot penetrate; it is super easy to clean. 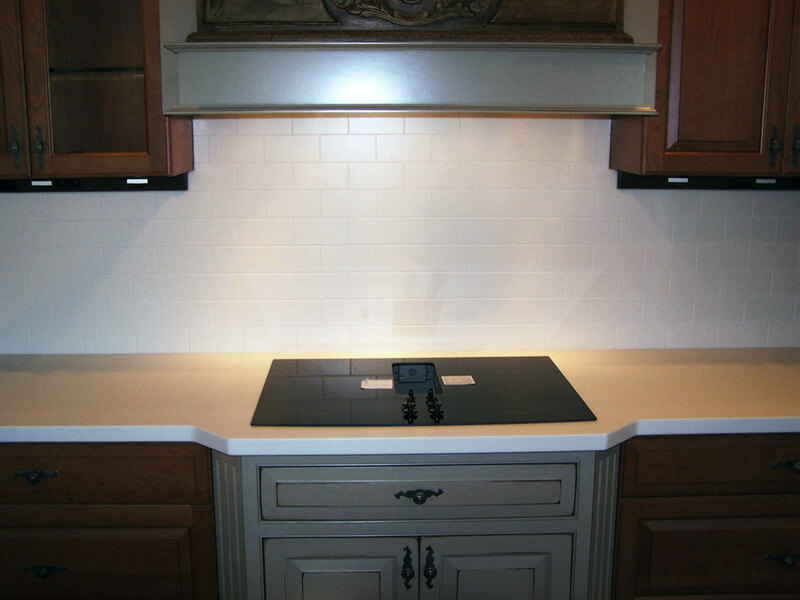 With more and more traditional kitchen materials, Corian fits right at home. You can see with the unique color effects and texture that the Corian against glass, stainless steel, and wood brings out the most in all of the kitchen design. 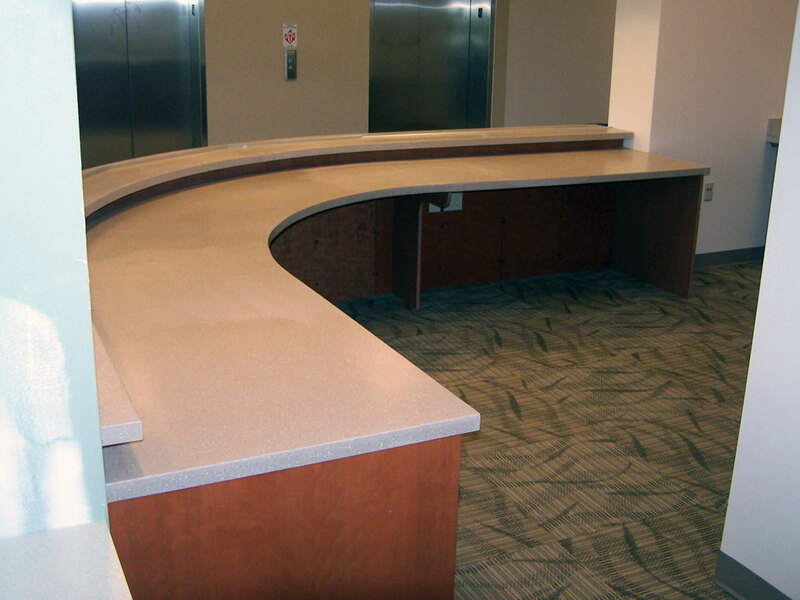 Prestige is proud to offer Corian to its customers. 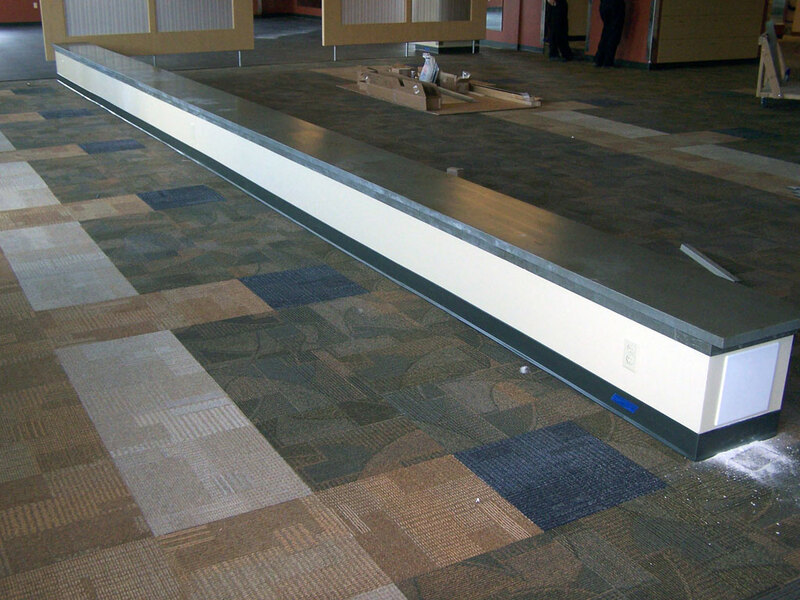 With new looks and design ideas exploding from our customers we want to be sure that we accommodate their needs. 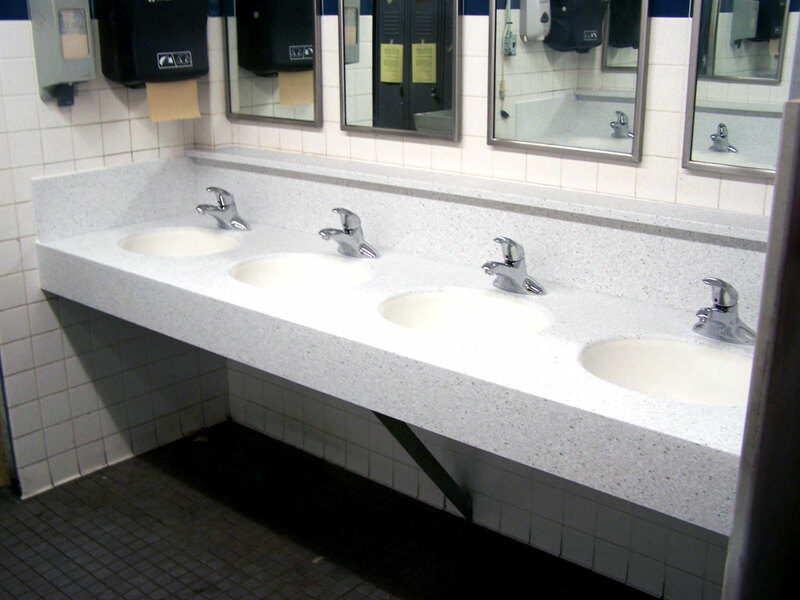 Ask anyone in our showroom about seeing this non-porous, easy-to-clean, and available in a wide spectrum of colors material called Corian.